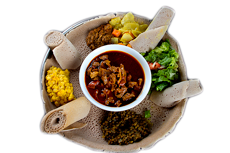 Addis Restaurant is committed to providing excellent and authentic traditional Ethiopian cuisine, and provide a unique dining experience to its guests. This is for veggie lovers, includes all veggies in the house, salad and hot sauce. Lean cubed beef simmered in to a blend of red pepper, herbed, butter, fresh union, garlic server with awaze. Tender tip pieces of marinated beef cooked with peppers, onions, garlic, tomatoes and a touch of Rosemary and mixed spices, with veggies. 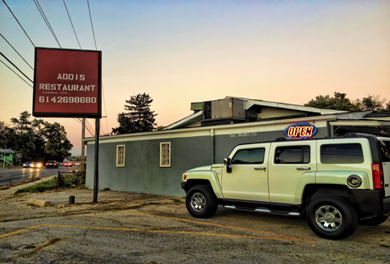 Welcome to Addis Restaurant! 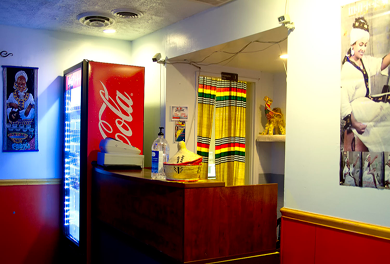 Family-owned and operated, we are renowned for our authentic and delicious Ethiopian food. We’re committed to providing unparalleled service, and quality ingredients. 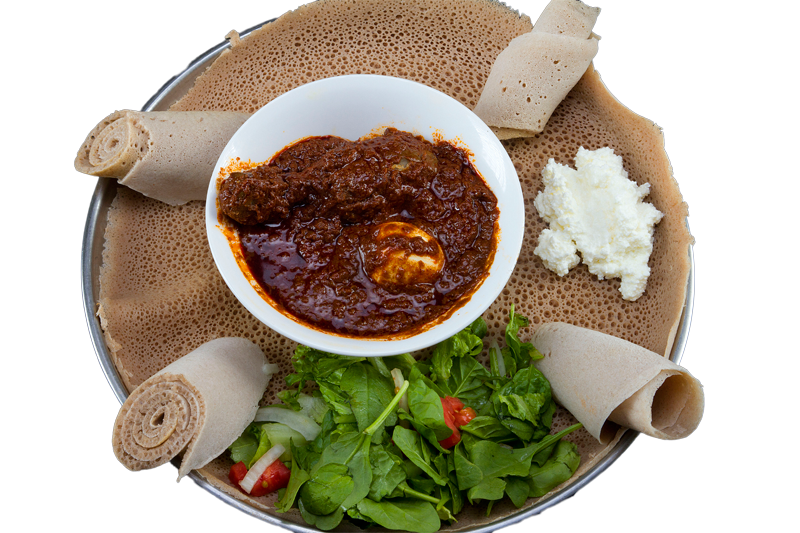 Our menu includes traditional and unique dishes prepared freshly daily by our seasoned chef who has over 50 years of experience in traditional Ethiopian kitchen. 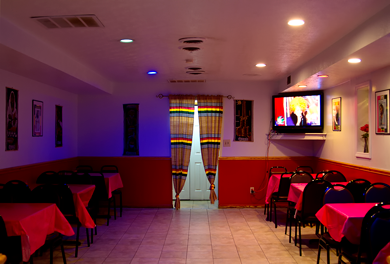 All menu items are freshly prepared as you order them, so our customers have the choice to decide how spicy they want their dish to be, and can also have any special request to add or remove some ingredients. 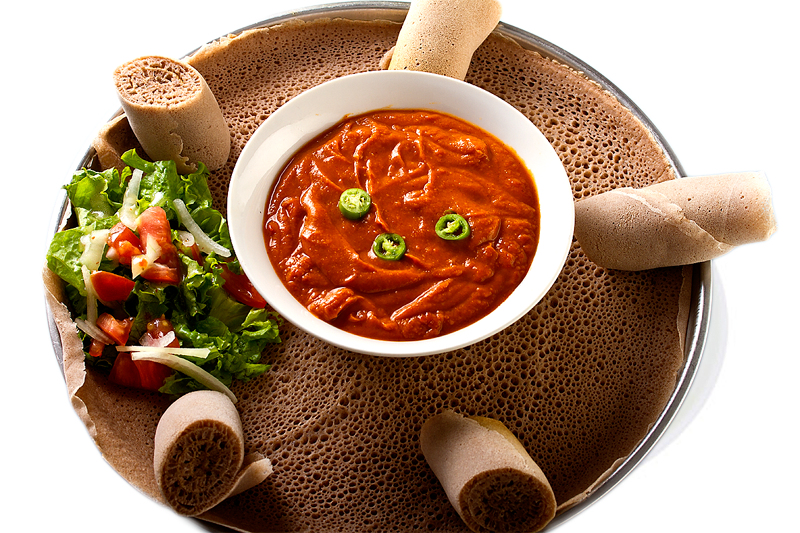 Ethiopian cuisine mostly consists of vegetable and often very spicy meat dish in a thick stew, served on top on Injera. 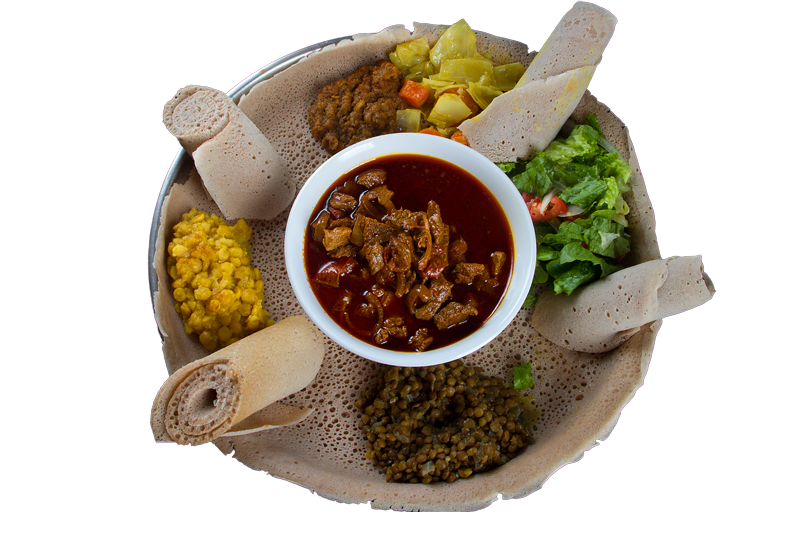 And as you may have already heard that you will not need utensils when eating Ethiopian cuisine, and that is because of two main reason, one it is a tradition to eat with your hands, second it makes it a lot easier to actually enjoy the food when eating with your hands. 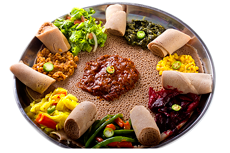 At Addis Restaurant, we have put a great deal of energy into assuring that our guests get a unique experience of Ethiopian cuisine, and also making the feel welcomed. 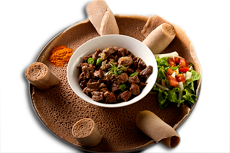 "The injera was amazing; the best I've had! The food was spot on amazing, the best Ethiopian I've had in ages! Go there! "